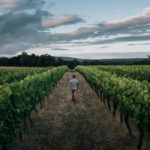 The Margaret River region is home to around 20 percent of Australia's premium wines, with a robust wine industry dating back to the 1970s. But if wine tasting isn’t your thing, or you’re simply in need of a break from grapes, we also know a thing or two about beer. You’ll find a range of local breweries offering award-winning, hand-crafted ales and boutique beers to quench your thirst. 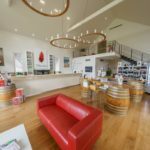 Partake in a tour with an expert or guide yourself through the region’s many wineries and distilleries during your time in this famous region of WA, to sample the best of our wine and beer. 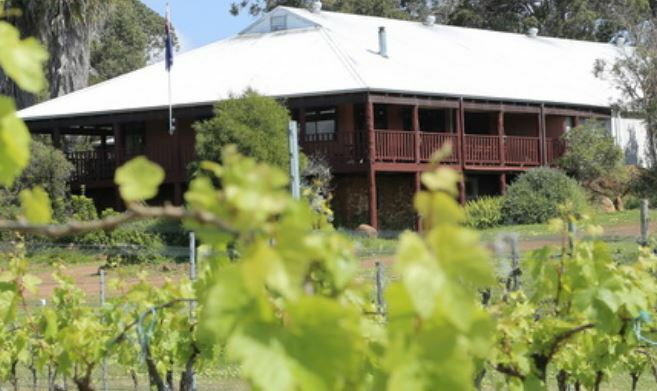 With a total of 215 vineyards and 187 different wineries, we are one of Australia’s premier wine producing regions. 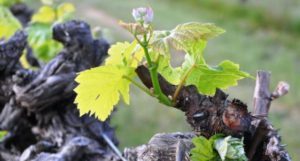 Famous for our Sauvignon Blanc and Cabernet Sauvignon offerings, our wines are considered some of the best in the country, if not the world. 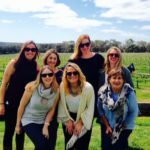 Visit Margaret River and spend a day wandering the vines and getting lost in the enchanting sights and sounds of one of our many great wine. Over the last decade, Western Australia has become synonymous with excellent craft beer production. 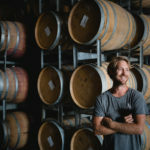 Spurred on by the burgeoning popularity of Little Creatures, Feral and Margaret River’s very own Colonial Brewing Company, our state has begun to build a reputation for the highest quality microbreweries. 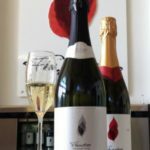 In a region that has become one of the world’s great wine producing regions, Flametree Wines has managed to continually stand tall in its 10 year history. 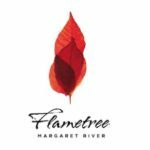 Flametree Wines was founded in 2007 and over the last 10 years has established itself in the top echelon of Margaret River wine producers. 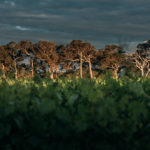 By winning the Jimmy Watson Trophy with its very first wine, the 2007 Cabernet Merlot, Flametree established its vision of producing first-rate Australian wines of uncompromising quality and character. Being a finalist again the following year with the 2008 Cabernet Merlot proved Flametree Wines was deserving of this prestigious award. 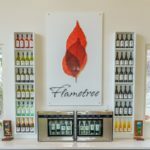 The Flametree Wines cellar door in the Margaret River Wine Region is a welcoming and impressive building with a Hampton beach house style of architecture and is a must see when visiting the region. 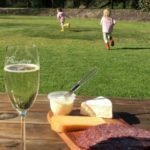 Located on Caves Road between Busselton and Dunsborough the cellar door is open for wine tastings and gourmet make your own platters daily. 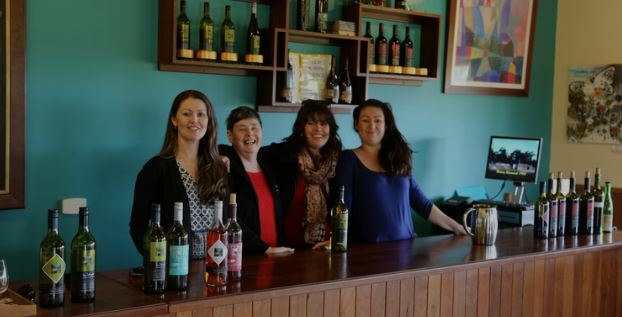 The friendly cellar door team offer a relaxed and informative wine tasting experience, with no pretension just the pleasure of exceptional wines. Family, Heritage and a passion for great wine! 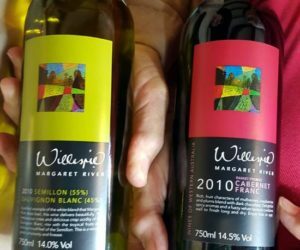 Windance Estate Winery is a family owned and operated vineyard, established by Drew and Rosemary Brent-White in 1998. 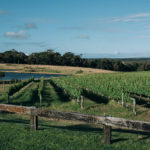 It is located 5 kilometres south of the beautiful Yallingup beach and situated in the northern part of the famous Margaret River wine region; an area which is highly regarded and well known for having some of the best fruit in the region. 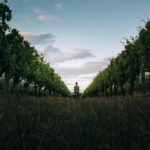 The focus is on producing quality wines, whilst incorporating sustainable land management and environmentally friendly viticultural practices. 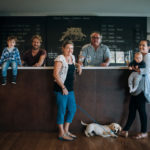 The family estate is in its third generation of farming and second generation of viticulture, with their daughter Billie and husband Michael operating the estate. 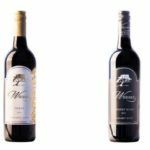 With a total of 16 trophies and 52 gold medals, Windance Estate is one of the most successful small producers in the region. These accolades include Best WA Red at the Perth Royal Wine Show, Wine of Show, Best Cabernet and Best Shiraz at the Margaret River Wine Show, Best White Blend at the Boutique Wine Awards, Best White Blend at the Qantas Mt Barker Wine Show, Best Red Wine and Wine of Show WA Boutique Wine Awards and Several Top 100s at the Sydney International Wine Competition. Black Brewing Co is becoming the south west’s go-to for approachable and quality fresh and ales, spirits, wine, delicious food and great times. 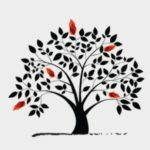 Director Stewart Sampson and his team thrive in an environment where trying new things is always encouraged, working with creative people who are passionate about their craft. All of their handcrafted beer is brewed, bottled or kegged onsite in their brewery. Their own-recipe Blueberry Sage Gin has become so popular it’s now being bottled for national sales, and their wine - Vintner Black produces varieties typical of the Margaret River region. The restaurant offers cuisine designed to share, and celebrate the region and its influences and produce. Local is king at Black Brewing - there’s even local seawater in our Honest Ale beer! 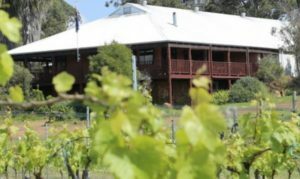 The stunning venue hosts regular events and weddings, making the most of the gardens, island, beer garden, 500-cover capacity indoor/outdoor restaurant, tasting room and sweeping views from the deck over the dam. 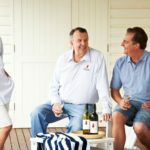 Tradition: We believe fine wines come from a rich blend of time-honoured method and modern technique. Craft: Winemaking is our passion. 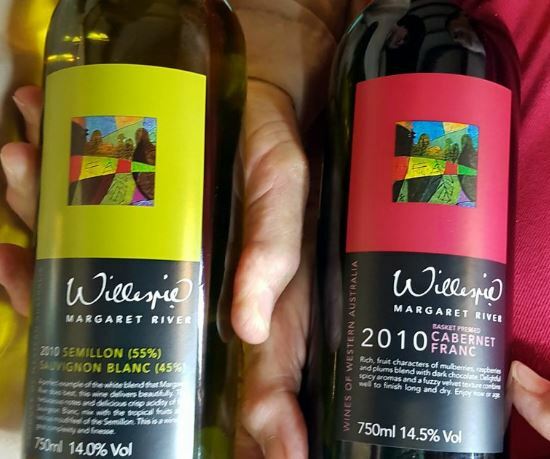 Each wine is hand-crafted and captures the essence of the fruit. Quality: Quality is at the heart of everything we do. We focus on the essential, and keep only the exceptional. 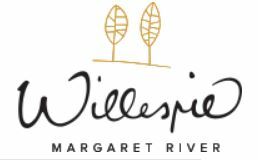 At Amelia Park Wines, we produce fine wines from one of Western Australia's most renowned winemaking regions, Margaret River. 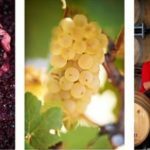 We combine leading edge techniques with traditional winemaking values and practices. 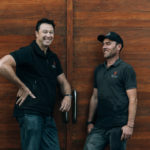 Winemaker Jeremy Gordon believes that success starts with the vine, and he works closely with a select group of premium vineyards to achieve superior and consistent fruit quality. The resulting wines are elegant, fruit-driven varietals, complex in structure yet easily and irresistibly enjoyable. 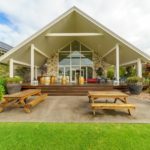 An old converted dairy farm in Metricup is now home to The Beer Farm, a brewery with character bursting from the rafters! 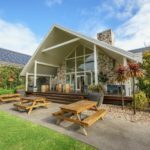 Located in a zoned agricultural area, the farm overlooks 80 acres of Aussie countryside and green pastures, home to our local mates, the Angus cows. 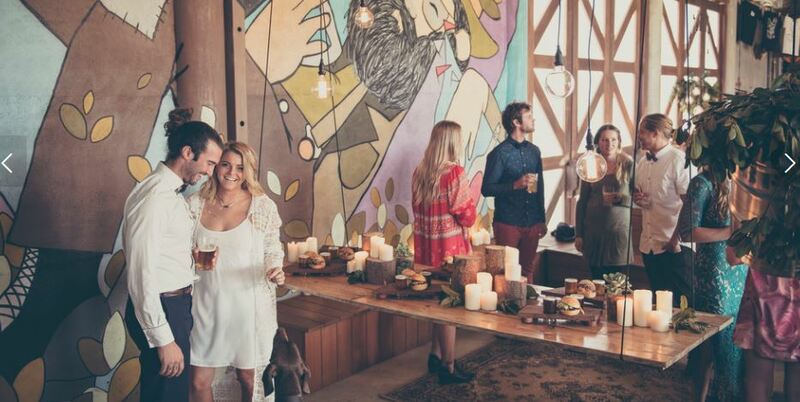 The Beer Farm boasts of an onsite bar housed in the main shed and features handcrafted tables, benches and seating, chesterfield couches and bi-fold doors opening out onto decked areas and views. A raised balcony overlooks the brewhouse and is the perfect vantage point to kick back and watch the sunset. Old-school fun is the name of the game at The Beer Farm. Pinball machines, lawn games, footy posts, a playground and wide open paddocks surrounding the venue help make mischief and tomfoolery a reality. Stay in touch with us for all the latest news from our favourite producers.